Are you a true gamer? Do you want to be able to play the latest PC game blockbusters of this year with high frame rates, mind blowing images and immersive surround sound audio? The MSI Gaming notebooks are the best weapon for you. 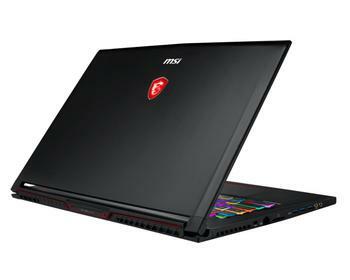 Equipped with the MSI Gaming Notebooks will truly lift your gaming spirits.